SPOT.ph Sale Alert! Where to get more bang for your buck. 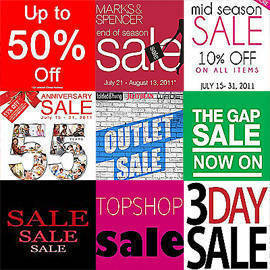 Further reductions from Topshop, Topman, Trucco, and Warehouse; The Gap Sale; SM Novaliches’ 3-Day Sale; and more! Click for more.